I’m feeling reflective as we close out 2017 and think about what 2018 will bring. Happy New Year and thanks for following along! 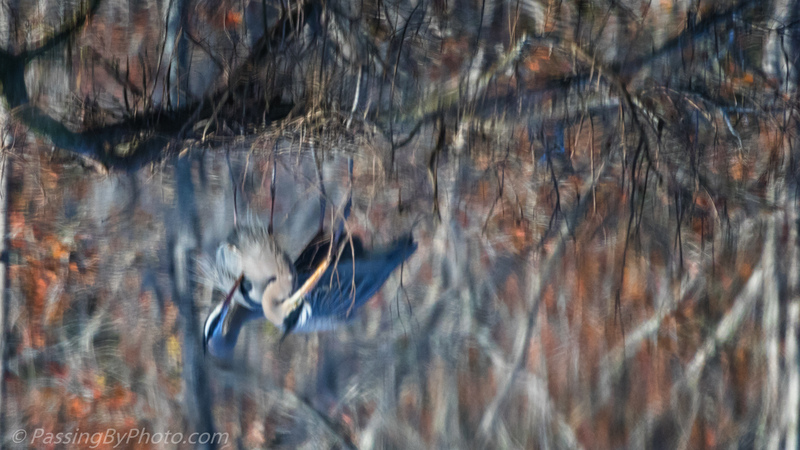 Great Blue Heron pair working on their nest as seen reflected in the pond below. Lovely shot Ellen. Looking forward to seeing how the herons do. All the best for 2018! Thanks, Belinda! And to you! I really like this series. I haven’t seen them nest building before. Happy New year to you too! Thank you! It is quite fascinating to watch their process. Cool reflection, love it Ellen! Thank you! Images with reflections are one of my favorites.